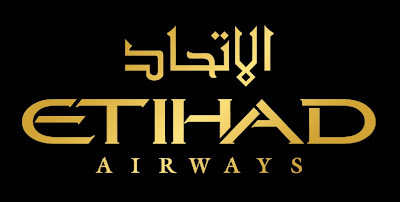 Etihad Airways is World's Leading Airline for three years in a row as voted by industry experts at the World Travel Awards in 2009, 2010 and 2011. 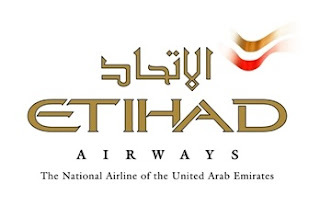 THE NAME Etihad Airways- "Etihad" is Arabic for "united", a fitting title for the UAE’s national airline. 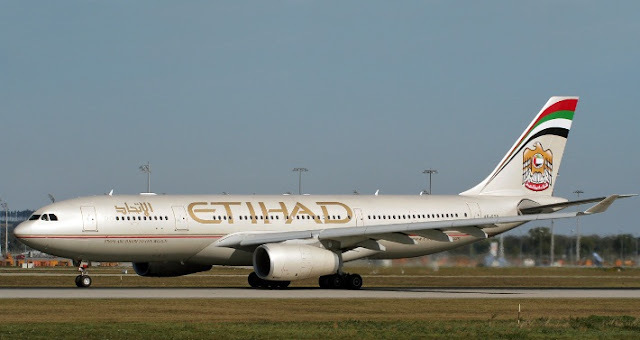 THE BEGINNING- A royal decree from the then Crown Prince of Abu Dhabi (now the President), Sheikh Khalifa bin Zayed Al Nahyan, gave birth to Etihad Airways in July 2003. 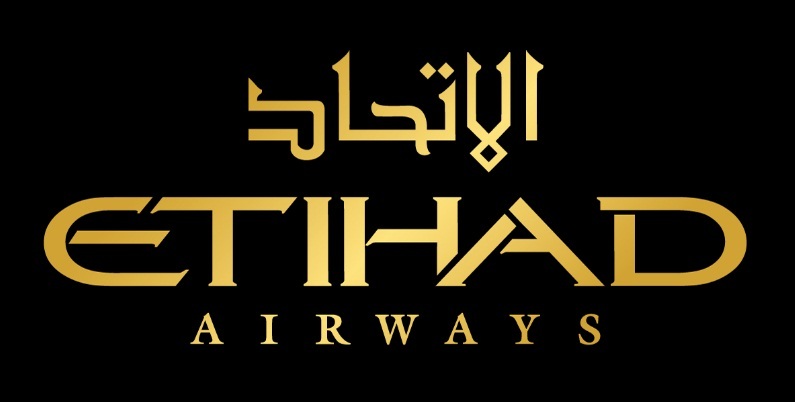 Etihad Airways has recently partnered with Macro Asia Catering Services to take the best of hospitality from its Arabian home onto its flights by giving the riding public an inspiring dining experience. That means the finest ingredients and a great choice of meals, served your way. Etihad Airways gold members, guests, media and selected bloggers were given a chance to enjoy a unique food tasting event at MacroAsia office in Parañaque City last February 24, 2012. Etihad Guests were able to sample the food being served on board courtesy of Etihad Airways and its inflight catering partner MacroAsia Catering Services Philippines. All of the dishes are very delicious I had a little bite of almost everything. Who would think that these are all airline food? Oh, boy! Am I glad that I was able to take these pictures before the guests arrived? ETIHAD AIRWAYS GREAT CHOICE OF MEALS. ETIHAD AIRWAYS GREAT CHOICE OF MEALS can never be mistaken as an airline food. These sumptuous food are all delicious! Two thumbs up! I love shrimps but I only ate one piece of this dish because I was so full drinking calamansi juice. I simply love Etihad Airways Great Dessert! They're simply irresistible. Everybody can't get enough of the champorado, ginataang mais, the all so good chesecake and to die for chocolate cake! Geez, I am salivating now just by remembering all these delicious treat! Etihad Airways flight promises a unique dining experience for every guest. Whatever your taste, preference or special requirements, Etihad staff endeavours to offer memorable mealtimes. The freshest and the finest ingredients were used in making Etihad Airways dishes, ensuring the impeccable quality of its food and beverages. 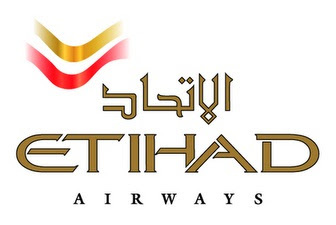 All meals served on Etihad Airways are halal and prepared in strict compliance to halal requirements. Etihad Airways country manager for the Philippines is Mr.Roberto “Bobby” Hukom. MacroAsia Catering Services offered Etihad Airways passengers with a wide choice of meals so that Etihad Airways passengers always find something that’s just right for their mood and palate. 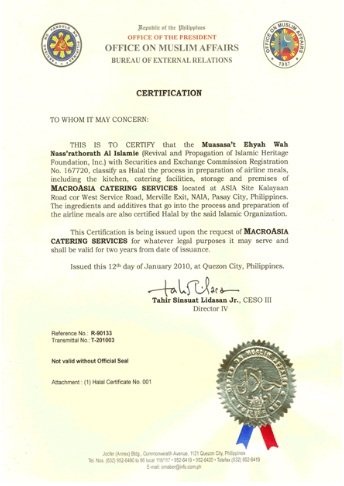 To date, MacroAsia Catering Services continues to maintain its position as the most preferred airline caterer and market leader in the Philippines since the start of its operations in 1998. 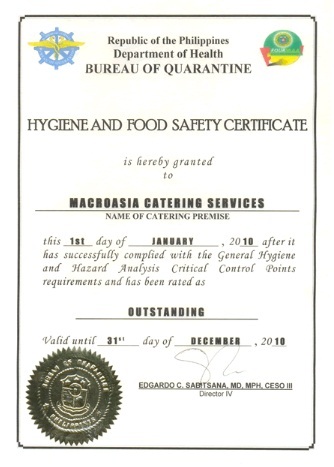 Truly, MacroAsia Catering Services has lived up to the distinction as the preferred airline caterer at NAIA that consistently gives its clients worry-free operations and service at world-class standard. 22nd Floor Tower 1, The Enterprise Center, 6766 Ayala Avenue Corner Paseo De Roxas, Makati City 1226, Manila, Philippines. nice recipes food post... we are best catering services in chennai , caterers in chennai and marriage wedding caterers services in chennai .